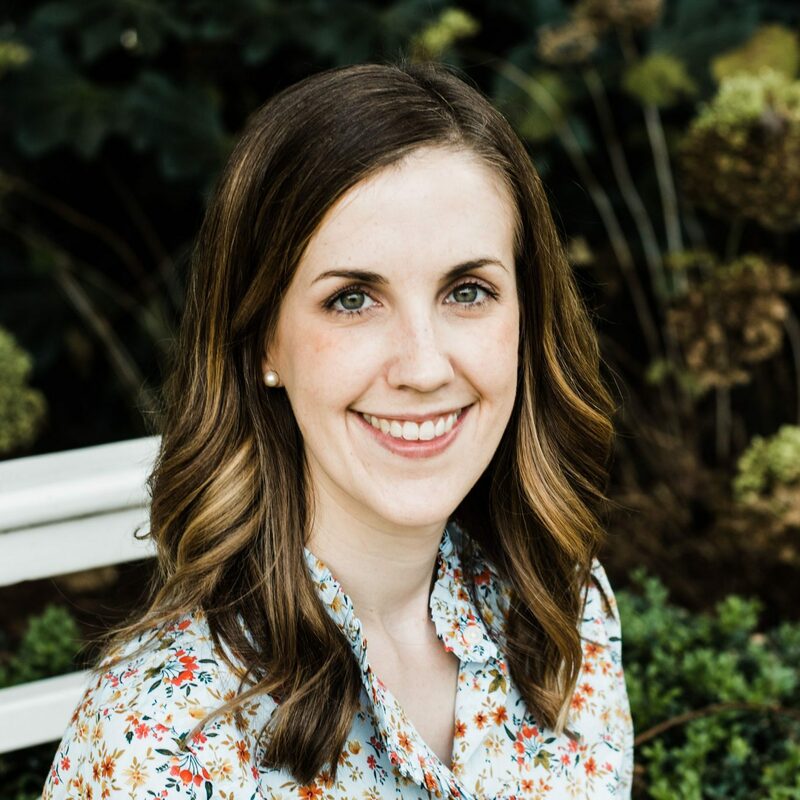 Winfree Brisley is a wife and mom who enjoys sharing her love of Scripture through writing and teaching other women. She lives with her husband and sons in Charlotte, North Carolina, where they are members of Uptown Church (PCA). Can’t Men and Women Be Friends?